Aren’t food bars wonderful? They are the perfect way for you to add a dash of fun and personalization to your big day! After all, everyone enjoys indulging in some delicious cuisine. However, with many food bars that you could choose to display on your wedding day, you may be at a loss of inspiration when comprising yours. Taco Bar. Variety is key when it comes to a food bar! After all, everyone has their own taste. So, by presenting a taco bar on your wedding day, you can ensure that guests can create their own delicious bites to eat! Consider showcasing hard shells, along with flour and corn tortillas. In addition, a variety of meats would be best, such as ground and shredded beef, chicken, and even fish. And, let’s not forget the toppings, such as lettuce, tomatoes, onions; the opportunities for deliciousness are truly endless! Breakfast Bar. If you are having a brunch-themed wedding, a breakfast bar would be the perfect complement! By serving up pancakes, waffles, and French toast, you can provide your guests with an array of delicious options. 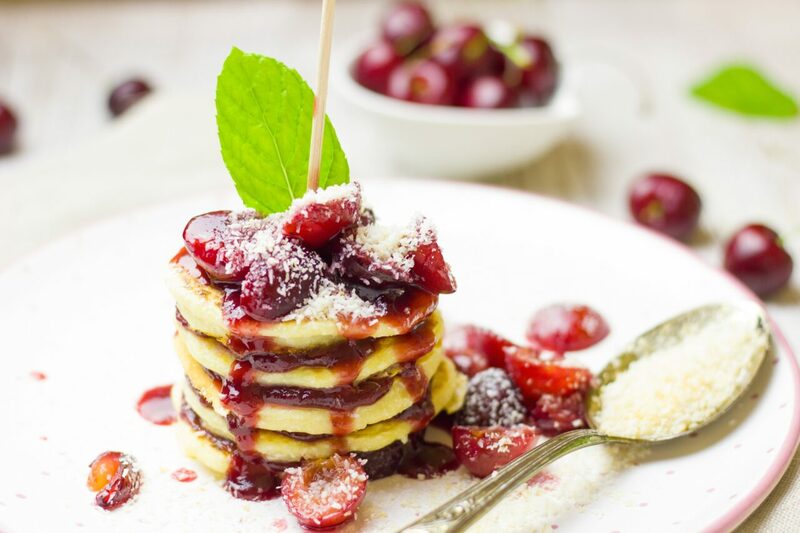 In addition, highlight fresh fruit, whipped cream, chocolate chips and sauce; no matter the age, your guests will enjoy indulging in these delicious breakfast goodies. Pasta Bar. How could you not enjoy indulging in some carbs? There is no doubt that everyone loves pasta! So, let your guests enjoy this Italian delight by serving up a pasta bar at your wedding. You can boil up an array of different pastas, from spaghetti to alfredo, and highlight a multitude of sauces to top them with, such as ragu or pesto. This is an ideal way to add a scrumptious appeal to your big day! Every wedding should present delicious cuisine! These are just a few of the tasty food bars that you can highlight on your own big day. We are honored with the opportunity to cater one of kind cuisine for weddings! So, if you are all set to hire your own wedding caterer in Baltimore, Maryland, please contact us here at Zeffert & Gold Catering! We believe that every event should have impressive cuisine, and would be pleased to ensure that yours does. Error: Error validating access token: Session has expired on Friday, 12-Apr-19 20:42:14 PDT. The current time is Thursday, 18-Apr-19 06:05:37 PDT.